KWF Summer Camp Registration Open! Every child dreams of camp–exploring creeks, singing silly songs and frolicking in the forest. Make your child a happy camper! 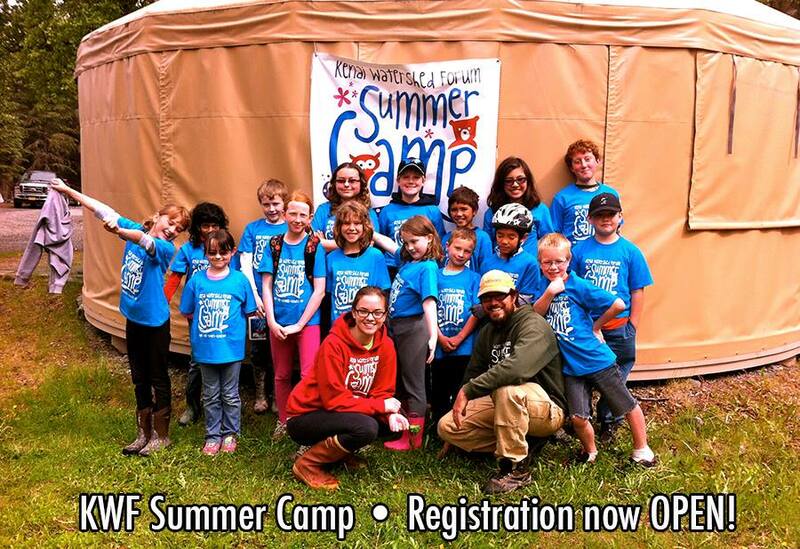 Register them for the week-long day camp, Fur, Fins, Feathers, Flowers, and Fun, in the KWF Yurt. New this summer–Wild About Art sessions! Find out more about this popular program!